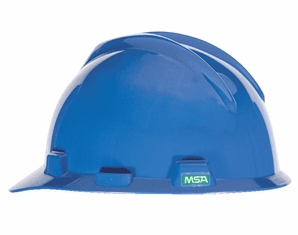 MSA hard hats are the best selling hard hats in the world. 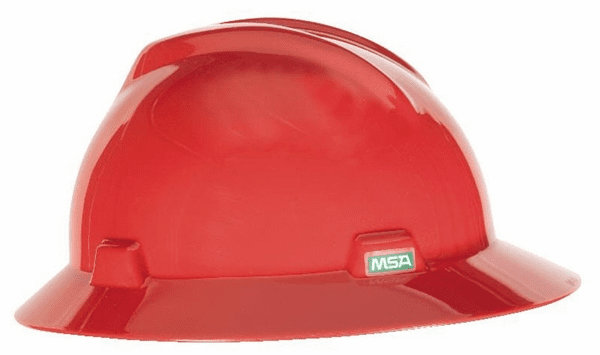 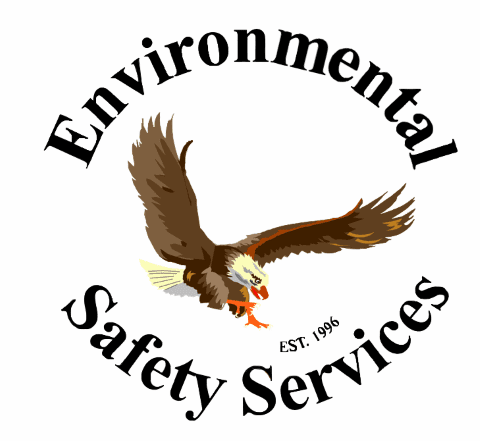 MSA hard hats are used in a wide variety of industries including construction, manufacturing, utility and mining. 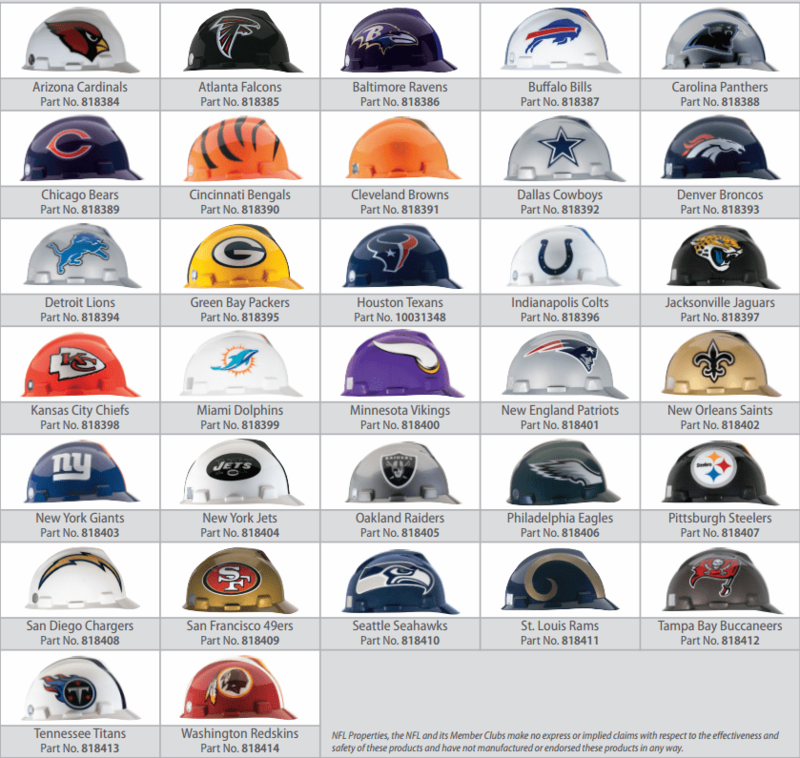 We stock a large selection of the most popular MSA hard hat styles and colors including the MSA V-Gard, Skullgard and NFL team hard hats.